Find customer care number, toll-free number, email id information of all companies in India. Dial 12150 from your Registered Telephone Number. 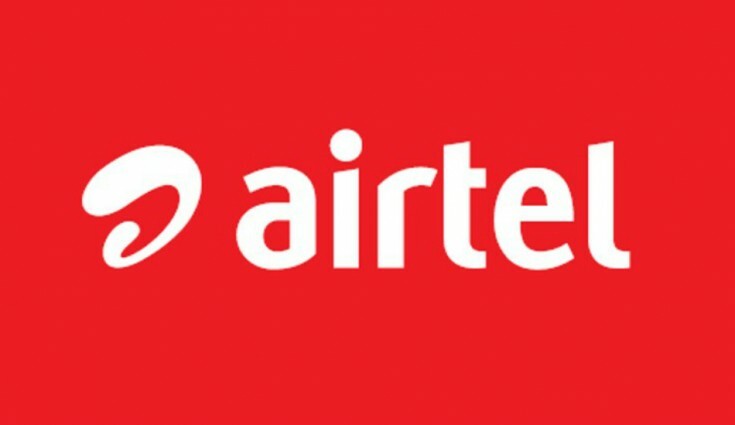 In case you don't get satisfactory resolution of your query/complaint at the customer service center, you can contact Airtel customer care get in touch with Airtel's Nodal Team with your complaint reference number and details of grievance.